Lucy Acosta’s mother died when she was three. 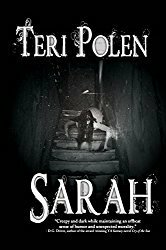 Growing up in a Victorian mansion in the middle of the woods with her cold, distant father, she explored the dark hallways of the estate with her cousin, Margaret. They’re inseparable—a family. The setting is perfect – a Victorian mansion, sprawling estate, strange occurrences – and the story has a great concept with some gruesome imagery. The first half of the book is suspenseful and atmospheric and everything I’d hoped. But then things began to fall apart for me soon after. 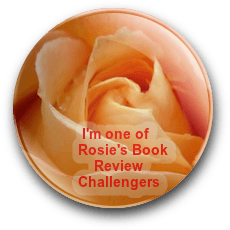 By the ending, Lucy’s character was still a blank slate and I never felt like I knew her, and at the completion of the book, I was left with more questions that I had going into it. The big reveal about what’s behind these strange occurrences just came out of nowhere – no prior indications, hints, foreshadowing. Consequently, the climax of the story was more confusing than scary and left me with questions about the club, characters and their motivations, and history of the estate. I’ve heard good things about this author’s first novel, Daughter Unto Devils, but haven’t read it. Judging by other reviews, it was better received than this followup, so I’m not throwing in the towel on this author. 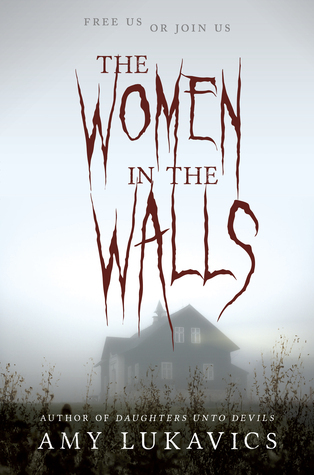 Women In The Walls has some chilling moments, but just didn’t come together for me at the end. This book is scheduled for publication September 27th, 2016. Thanks to Edelweiss and the publisher for the ARC in exchange for an honest review. There were a lot of things I liked about it, but was just frustrated at the end with so many unanswered questions. I have to admit that is frustrating. Isolation, creepy house, possible ghosts … My kind of story! I’ll add this on my “to-reads” on Goodreads. It had some creep-filled moments!